Willamette pellet hops. 4 - 6% AA. Mild and pleasant, with slightly spicy and floral tones. 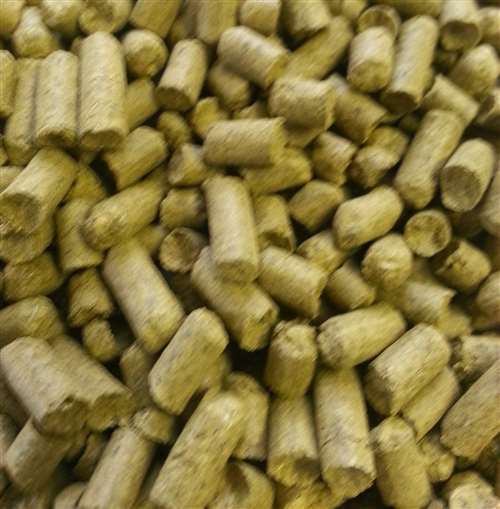 Used as an aroma hop for both American and English style beers. Use Fuggle, East Kent Goldings, Tettnang, or Styrian Golding for possible substitutions.